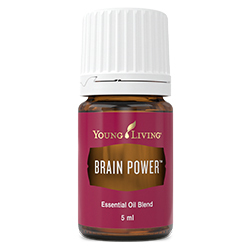 Brain Power™ is a blend of essential oils high in sesquiterpenes—like Royal Hawaiian Sandalwood, Blue Cypress, and Frankincense—to promote a sense of clarity and focus when used aromatically. Brain Power is uplifting, energising, and invigorating, and can help with assimilating new ideas and boosting productivity. 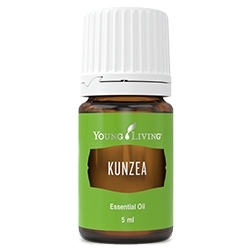 Use this essential oil blend when procrastination strikes, to inspire motivation and boost productivity. Diffuse during meditation to help with mental clarity, bring emotional balance, overcome apathy, and embrace life. Apply to ears, wrists, back of neck, forehead, temples or feet to assist with concentration and develop greater focus. 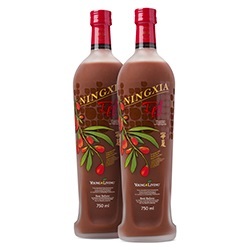 Add to your night moisturiser for softer, smoother looking skin. 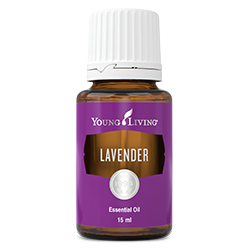 Combine with Peace and Calming Essential Oil Blend to inspire calming and motivating thoughts. 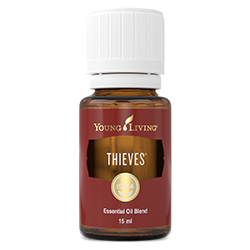 Royal Hawaiian™ sandalwood (Santalum paniculatum) wood oil †, Cedarwood (Cedrus atlantica) bark oil †, Frankincense (Boswellia carterii) oil †, Melissa (Melissa officinalis) leaf oil †, Blue cypress (Callitris intratropica) wood oil †, Lavender (Lavandula angustifolia) oil †, Helichrysum (Helichrysum italicum) flower oil †.